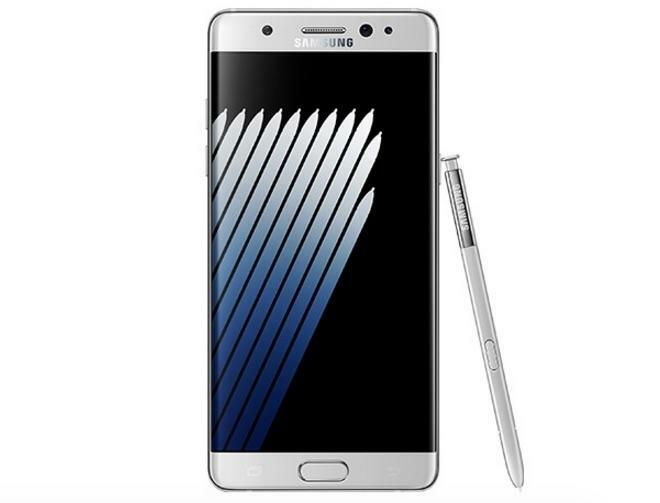 The Galaxy Note 7 is expected to feature a redesigned S Pen, but we still don’t know much about the upgraded stylus. 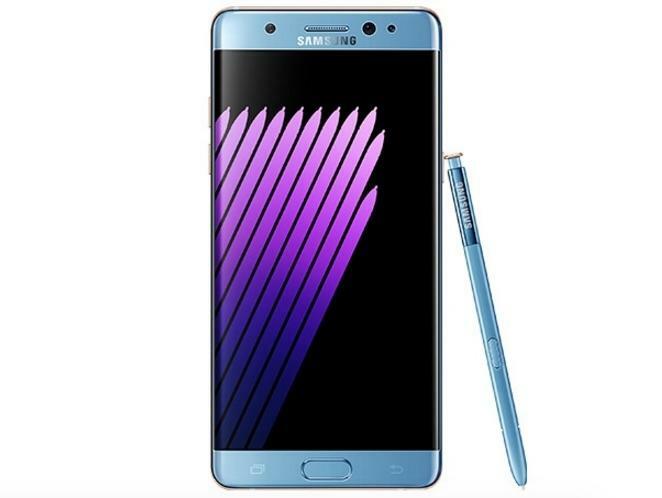 Now we’re getting a better look at both the S Pen and the Galaxy Note 7 thanks to a freshly leaked batch of press images showing the device in three different colors. 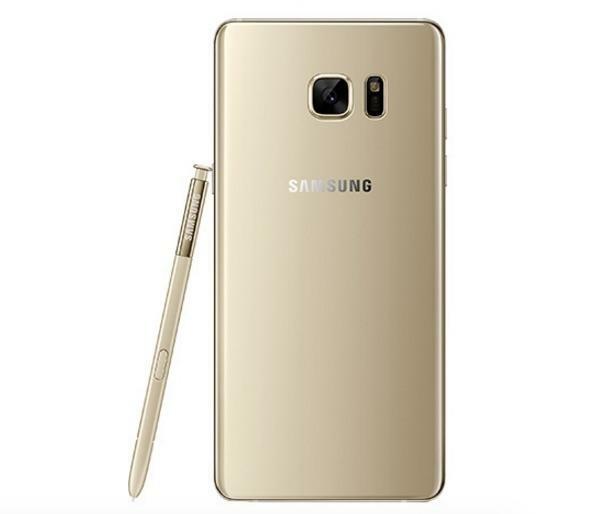 Samsung’s new smartphone is pictured in gold, silver, and blue with gold accents. 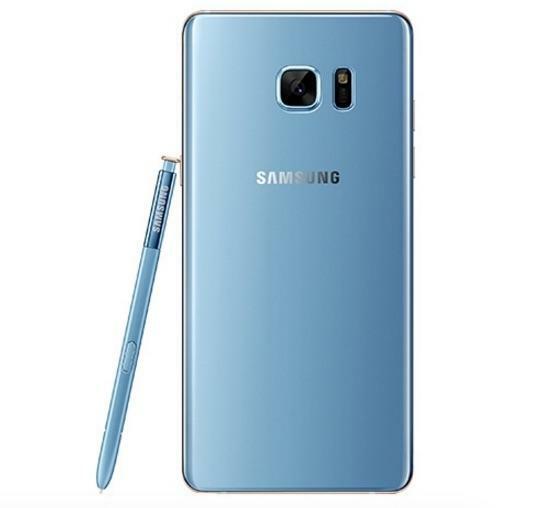 We really like that blue option, which puts gold highlights around the edge of the device and on the tip of the S Pen for a unique design that carefully straddles the line between classy and gaudy. 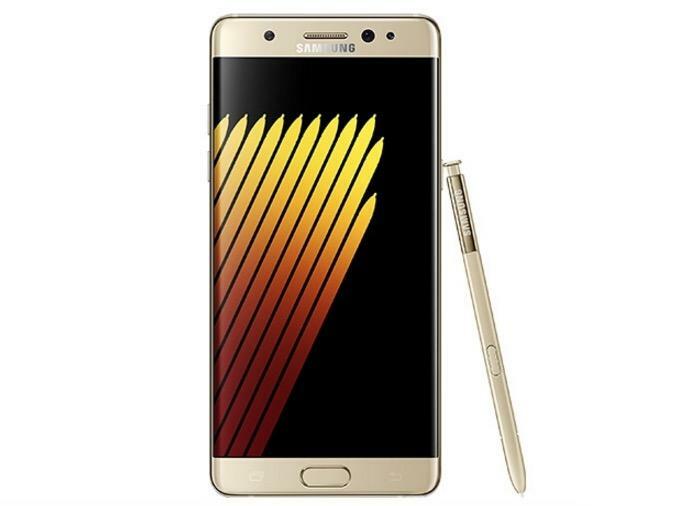 There’s also a black version of the Galaxy Note 7, which isn’t pictured here but has already popped up in earlier leaks. 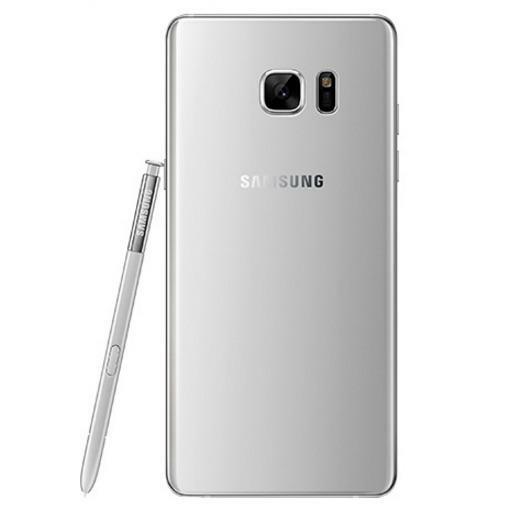 As for the S Pen, it doesn’t seem to have changed much since last year, at least not visually. It still appears to feature the same sleek design with a single physical button on the side and a clicky top. 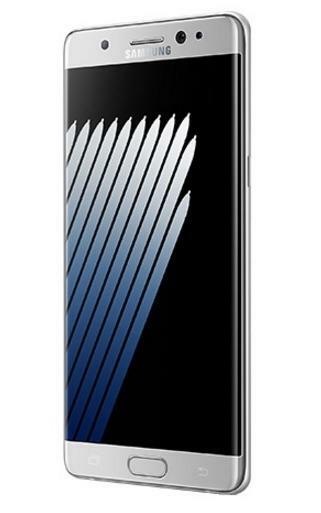 Rumor has it the stylus could be water-resistant like the rest of the Galaxy Note 7, but there’s no way to confirm that based on these leaked renders. 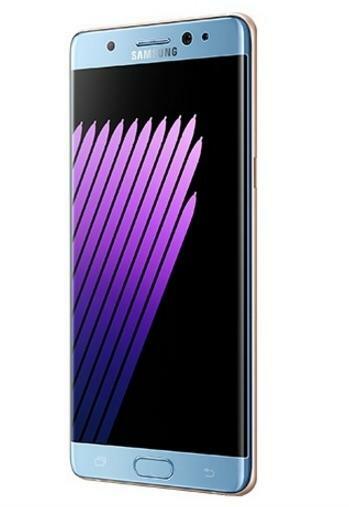 The Galaxy Note 7 is expected to feature an iris scanner and a curved display, which you can see in the pictures above. 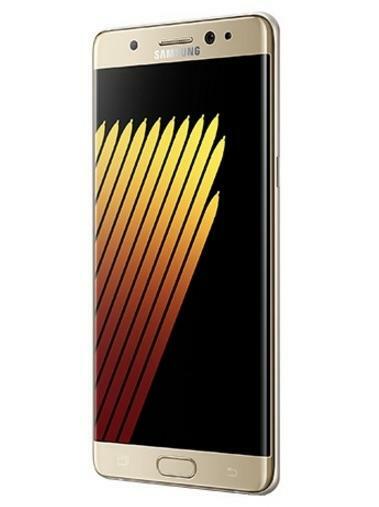 It may also sport a Snapdragon 821 processor, a 3500mAh battery, 4GB of RAM, expandable storage and a fingerprint sensor. Samsung’s all set to unveil the new phone at an event next month on August 2, though we still have another week or so of leaks to enjoy before then.